Where Now? 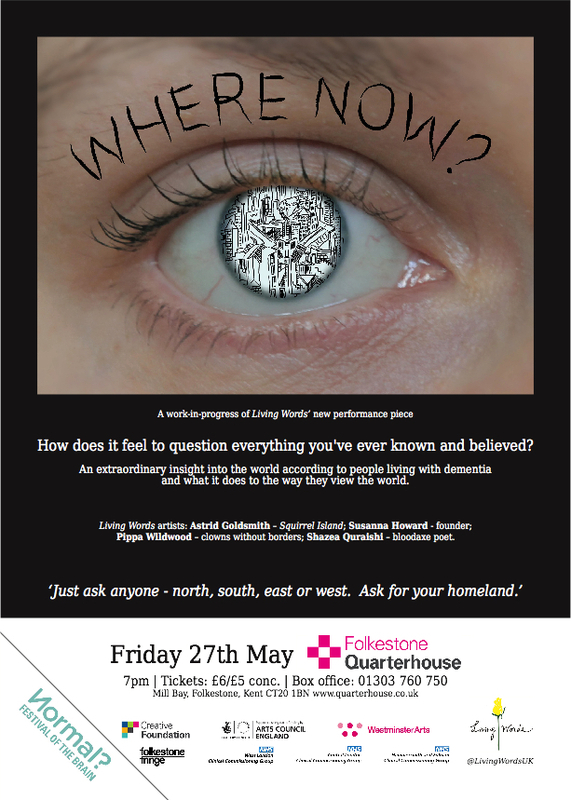 New theatre show premiering 27th May 2016. ← James Berry event – British Library 21st May.